Welcome to Bronston, Kentucky! This area sits right on the northeast end of Lake Cumberland. 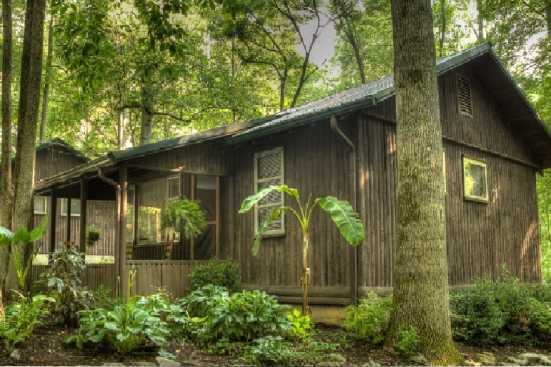 Smoky Mountains by Owners is happy to offer you numerous vacation rentals here right by the water! When staying here, you get to experience all there is to do out on the water! Lake Cumberland is so big there’s room for plenty of water sports, fishing, boating for scenery and more! If you want a delicious meal while out on the water, stop by a marina and grab a bite to eat and maybe a few drinks, nothing like a meal on the water! Our local marinas also typically offer supplies for boating and fishing like wakeboards, paddleboards, tubes, ropes, fishing supplies, etc. So come on over to the lake and have yourself a trip! Smoky Mountains by Owners proudly offers you these vacation rental properties in Bronston because we want you to have your best trip yet! Whether you want a relaxing vacation on the lake or nonstop fun and action out on the water, this is the place to be! Book today and you won’t regret it!